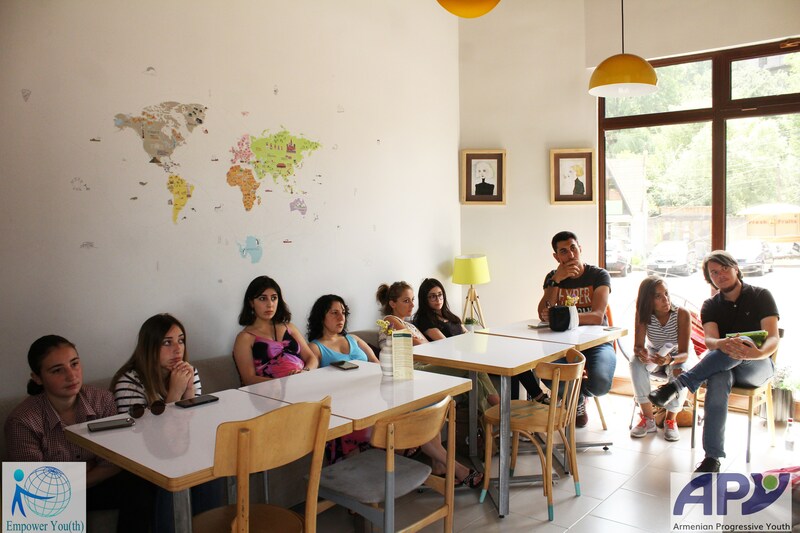 I always have a strong belief that everything happens in time and brings growth and essential changes in our lives. 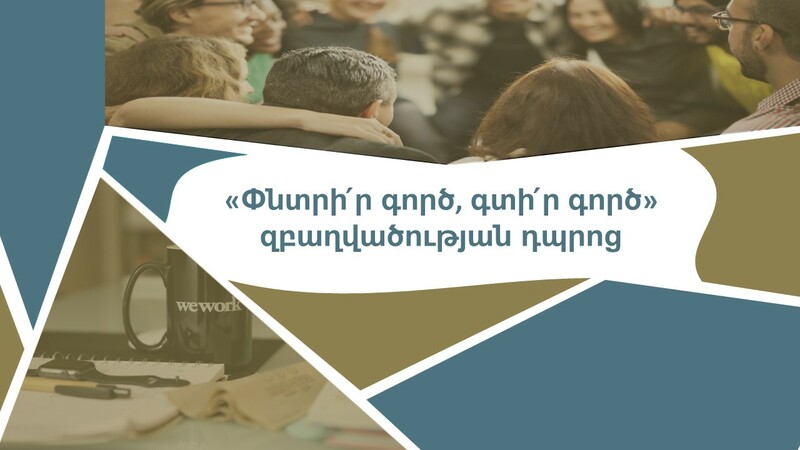 «Հայ Առաջադեմ Երիտասարդություն» ՀԿ-ն «ՄասնակցուՄԵՆՔ» սոցիալական ձեռնարկատիրության և ակտիվ քաղաքացիության ծրագրի շրջանակներում հայտարարում է հետևյալ ծառայությունների և ապրանքների գնանշման հարցում՝ 1. 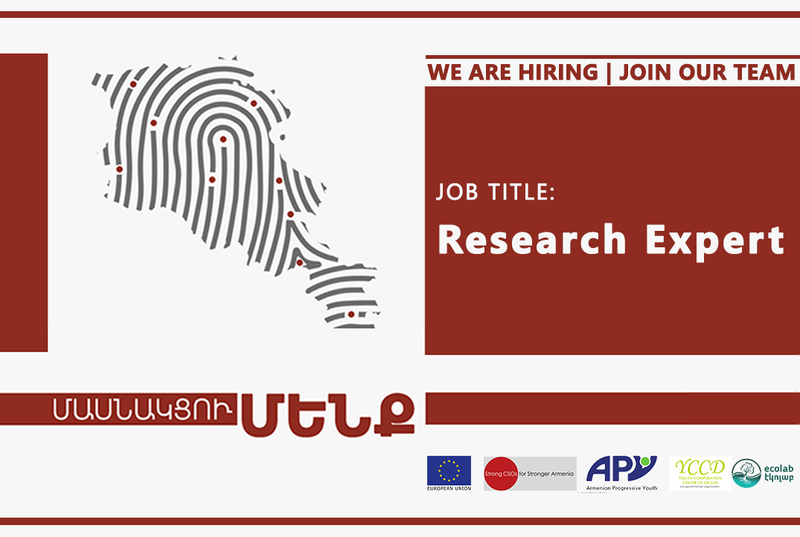 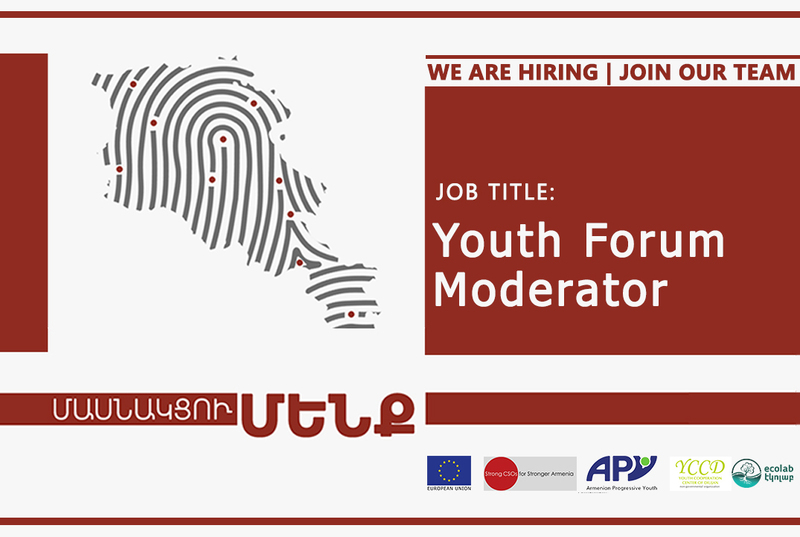 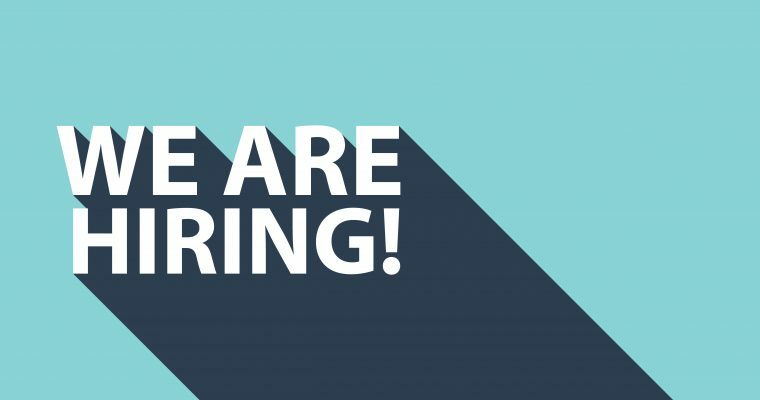 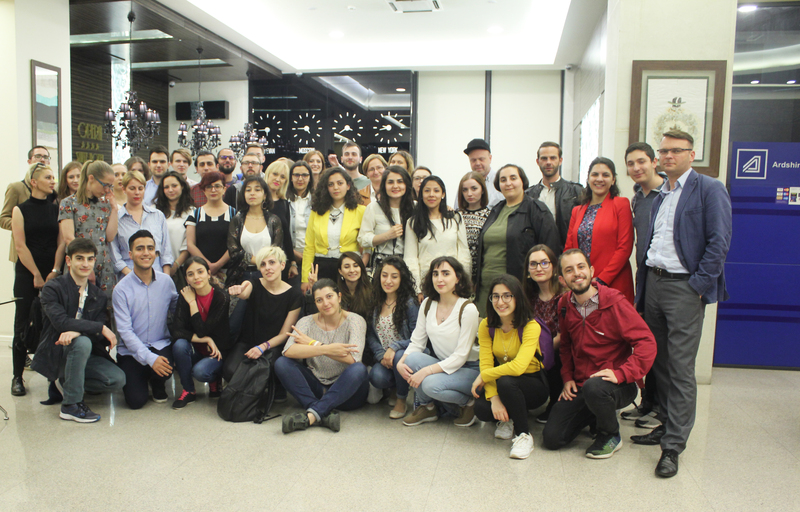 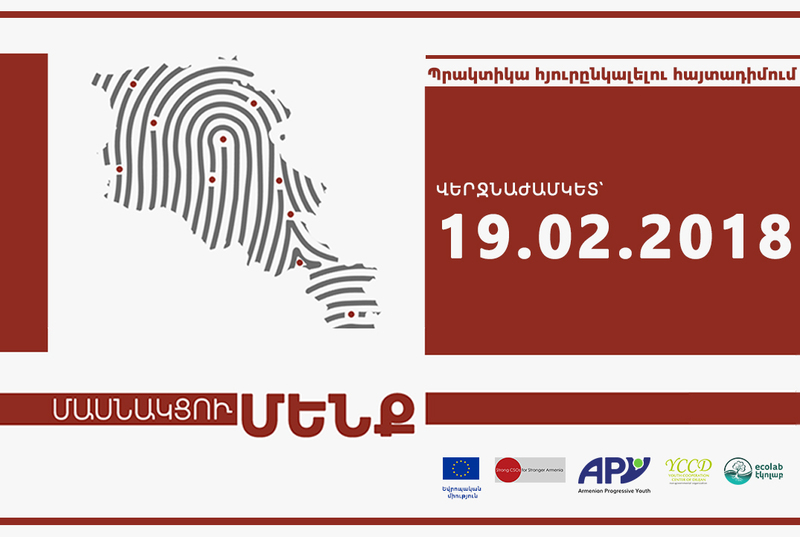 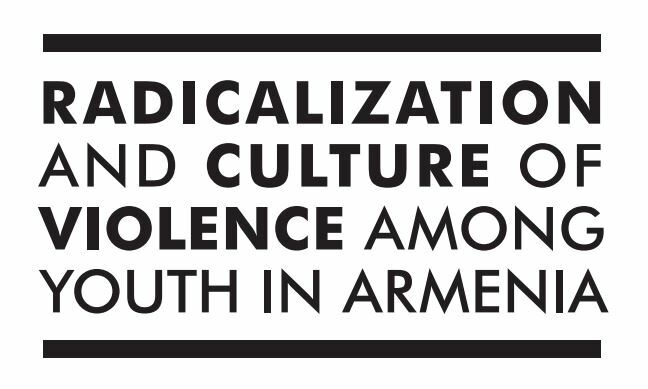 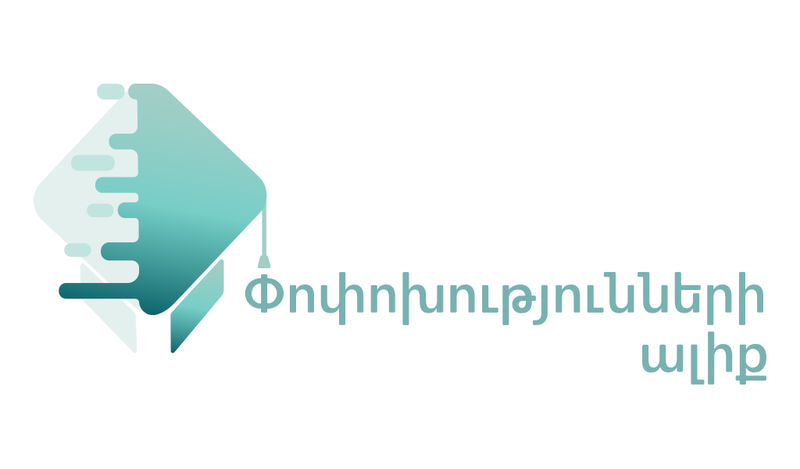 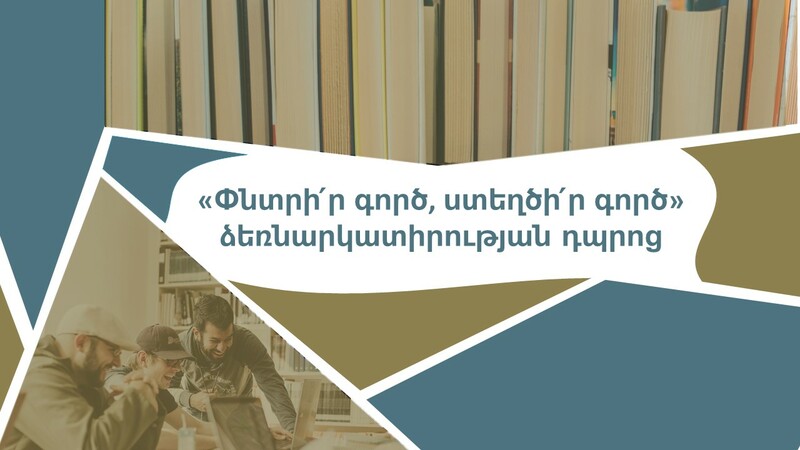 Armenian Progressive Youth NGO invites Syrian-Armenian and local young people aged 18 to 30 to join the organization's SKYE club. 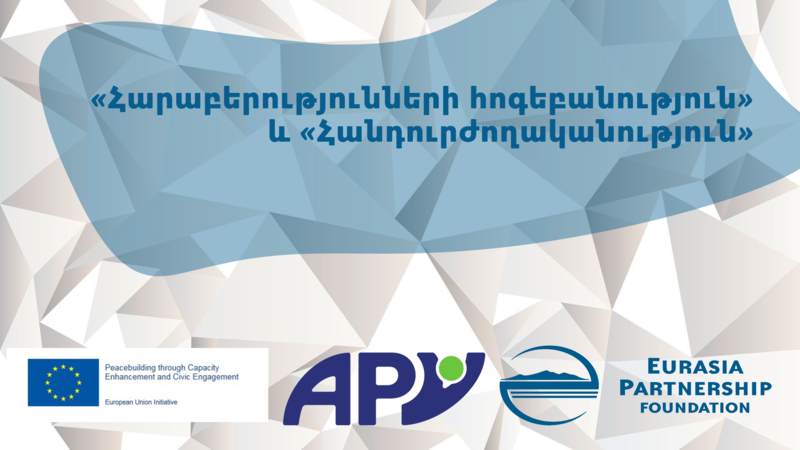 We are glad to announce that "Skills and knowledge for youth empowerment" one-year program is now accepting applications. 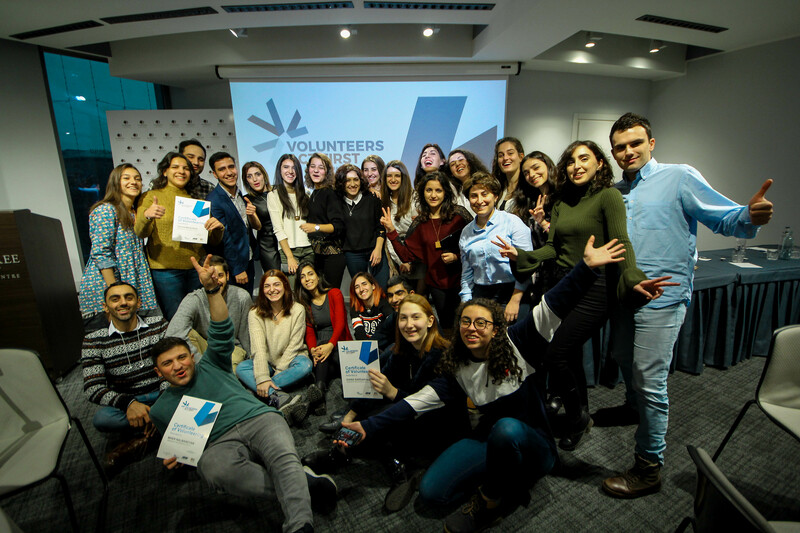 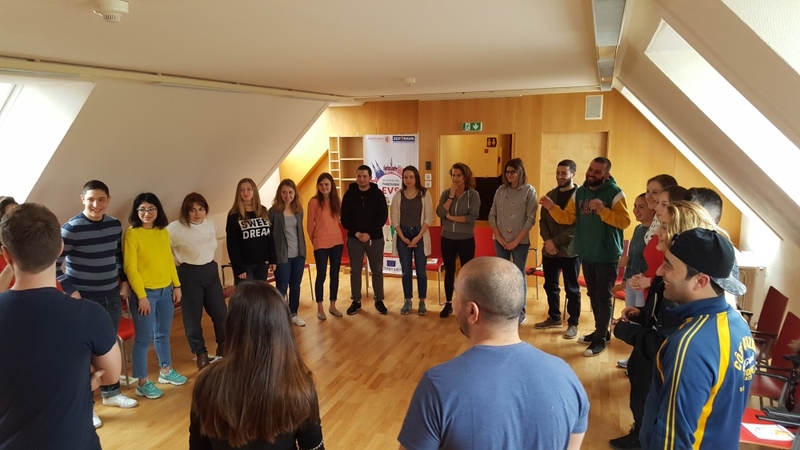 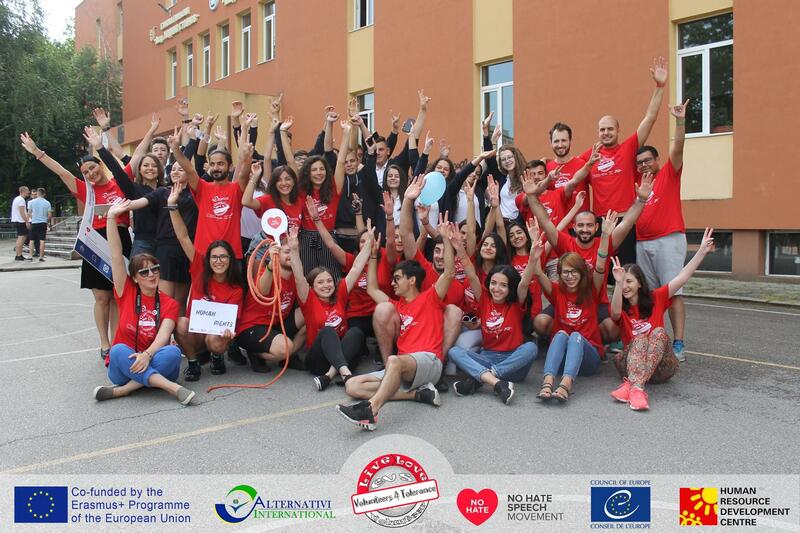 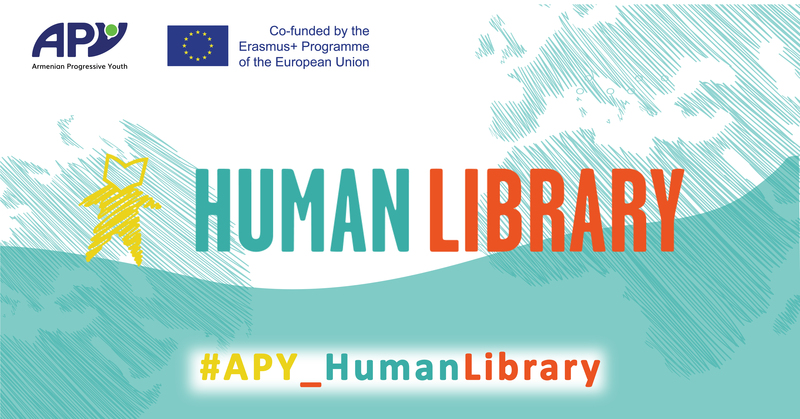 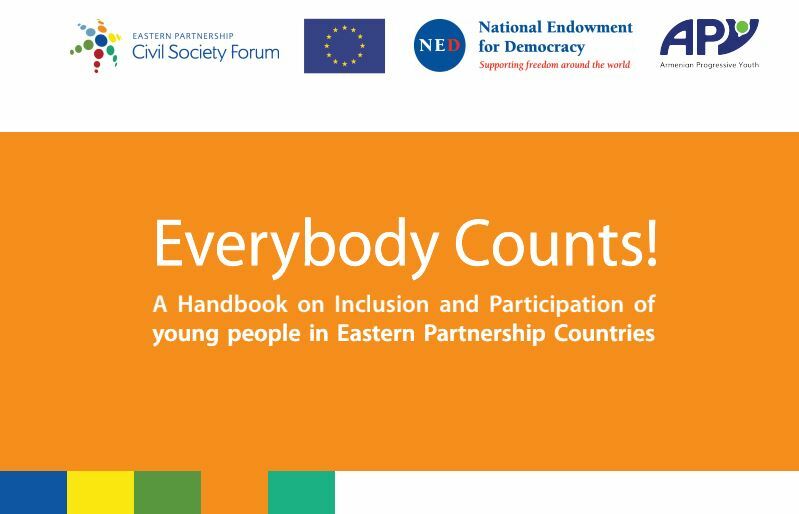 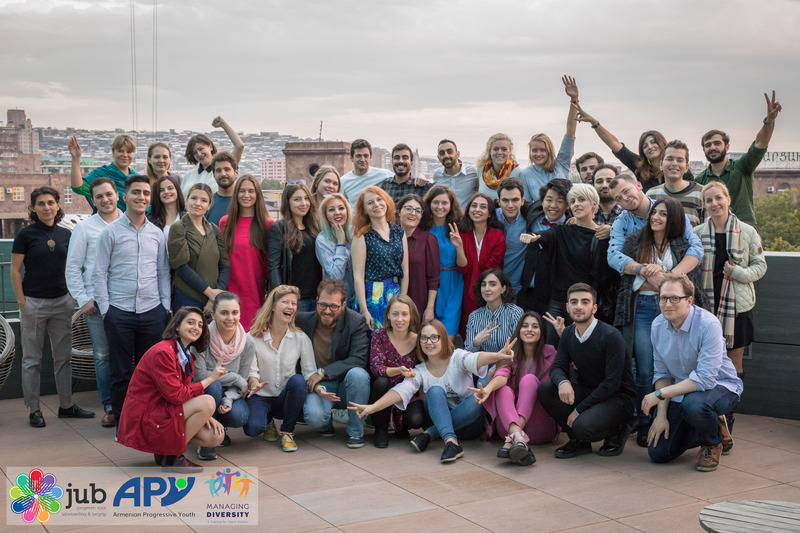 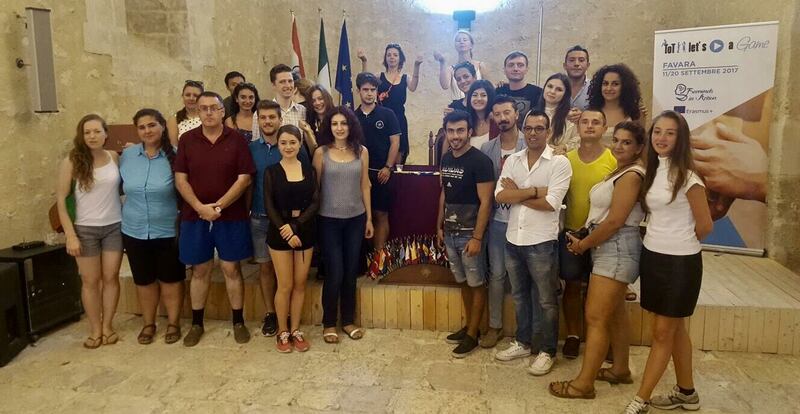 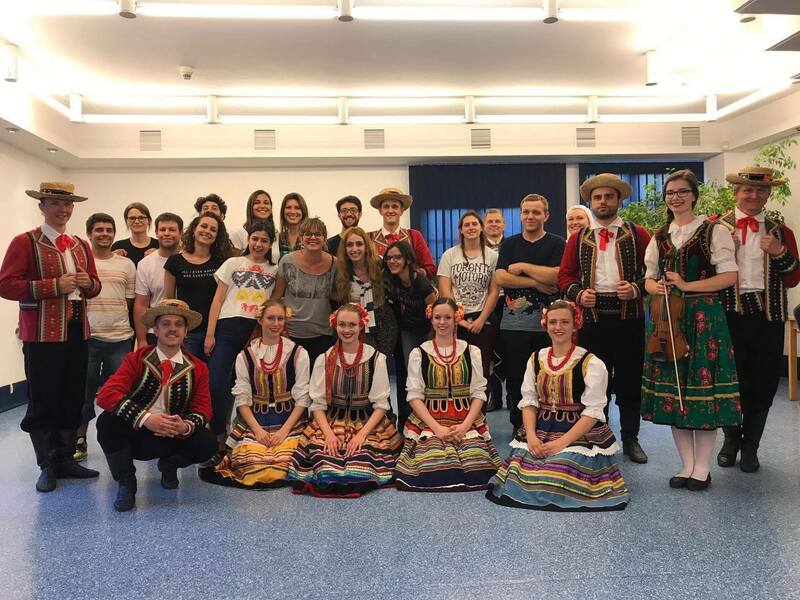 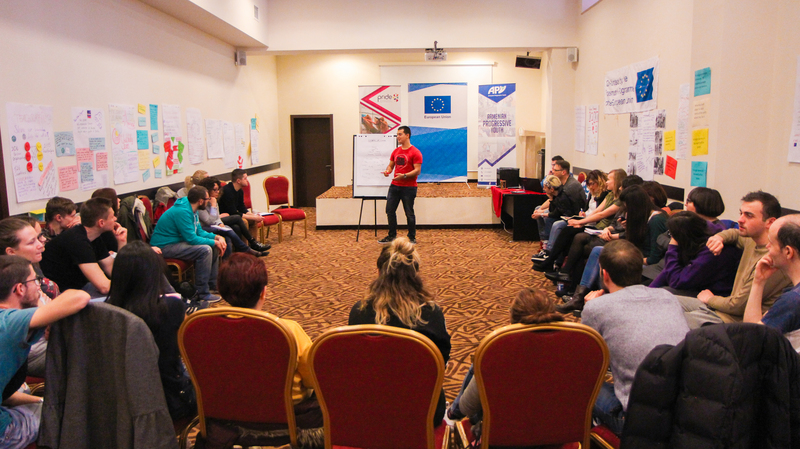 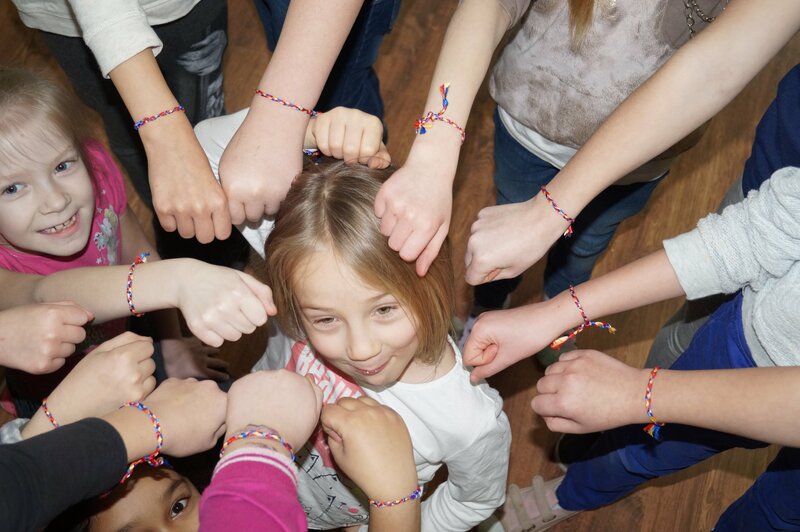 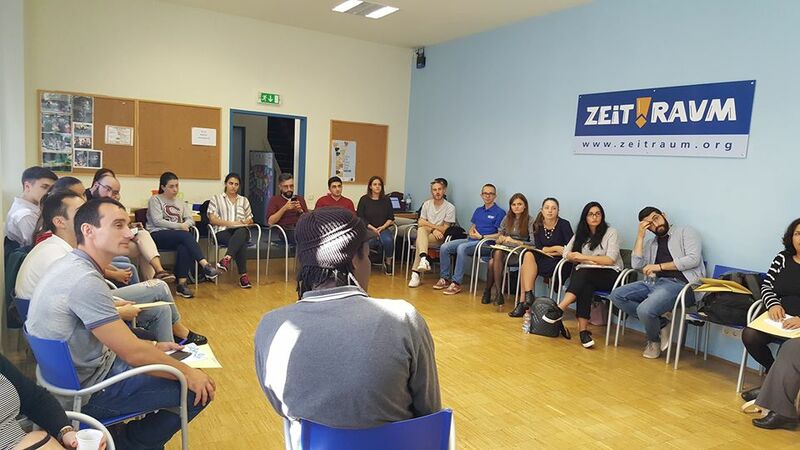 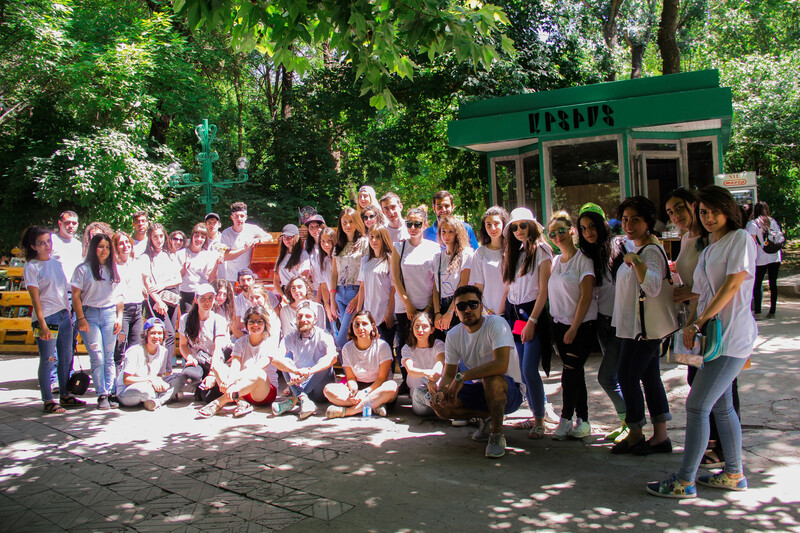 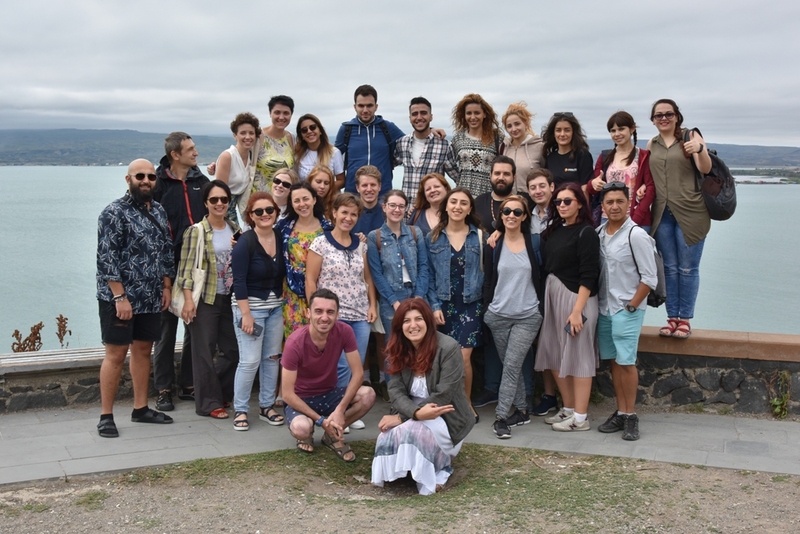 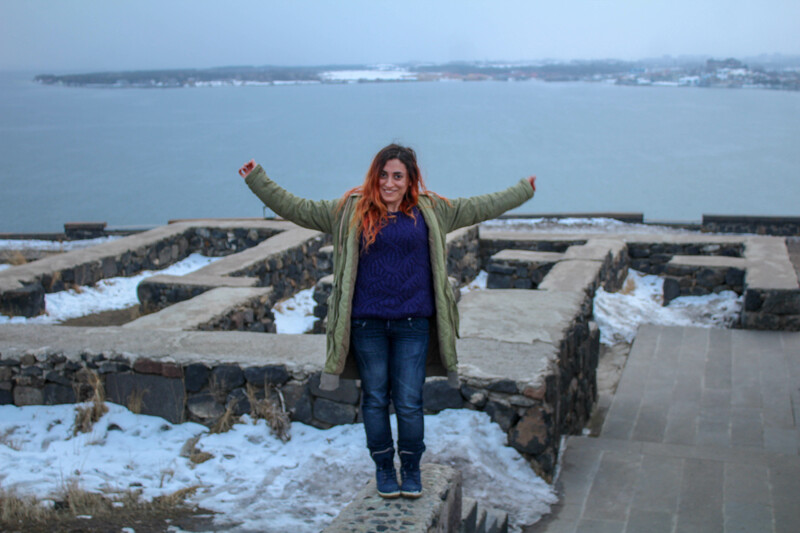 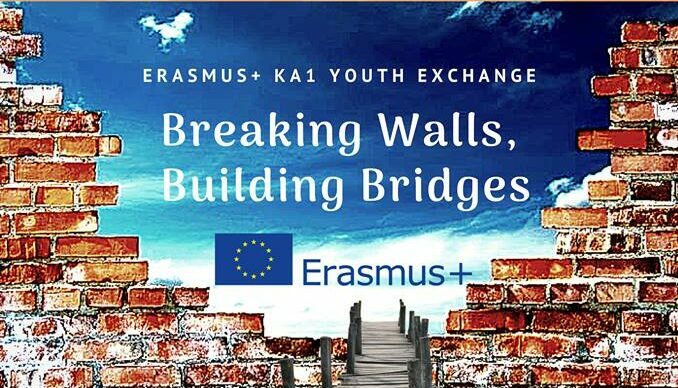 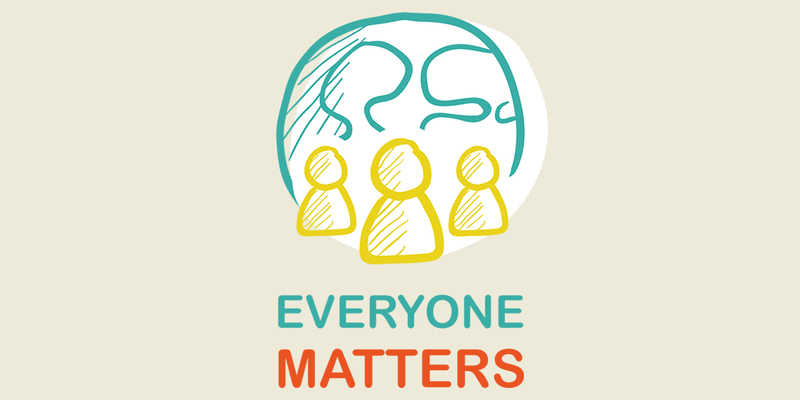 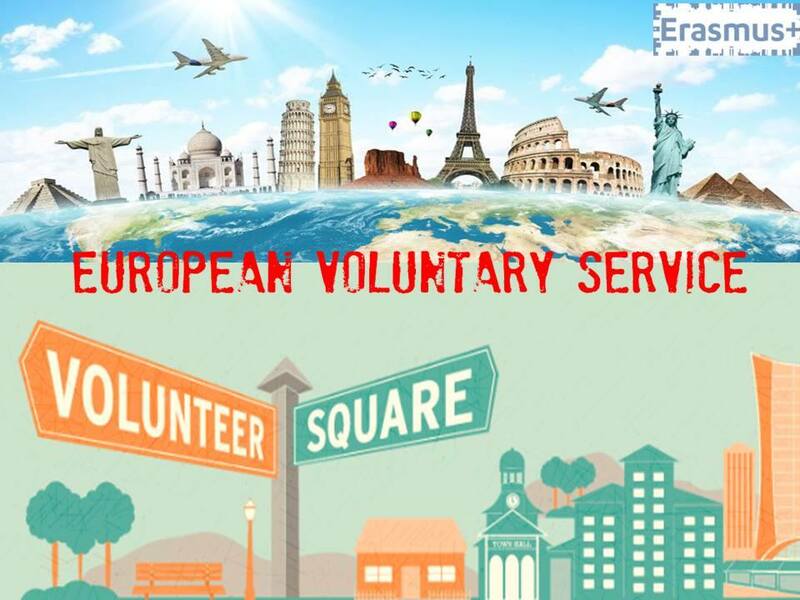 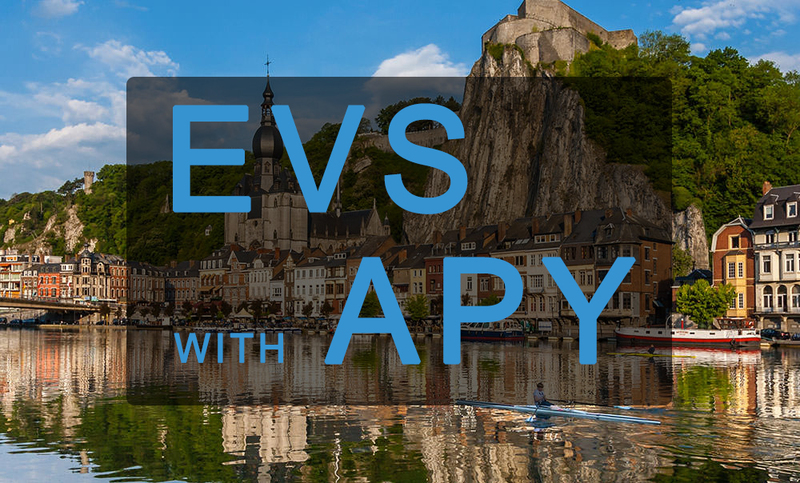 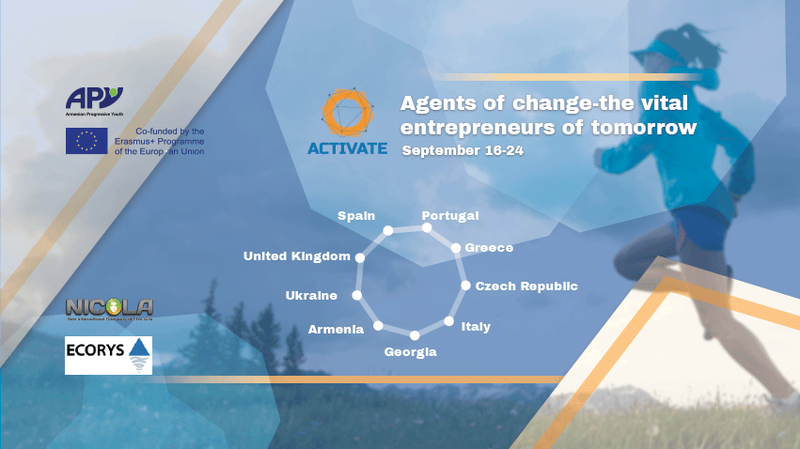 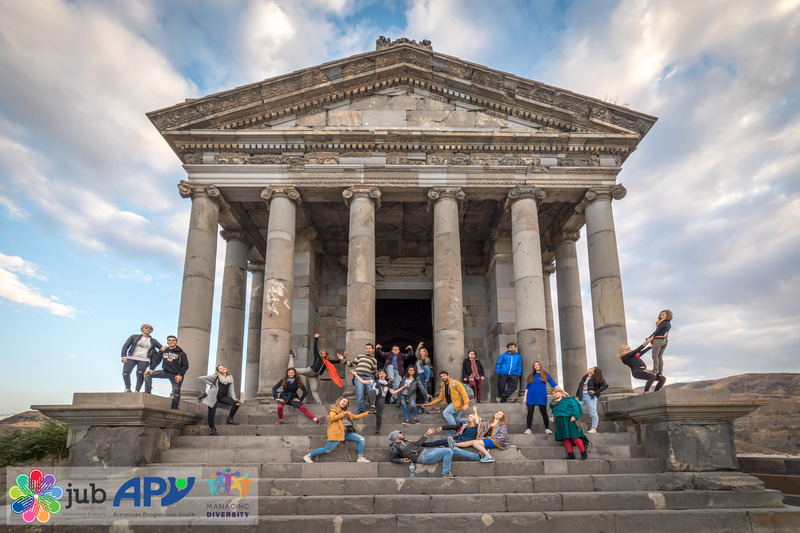 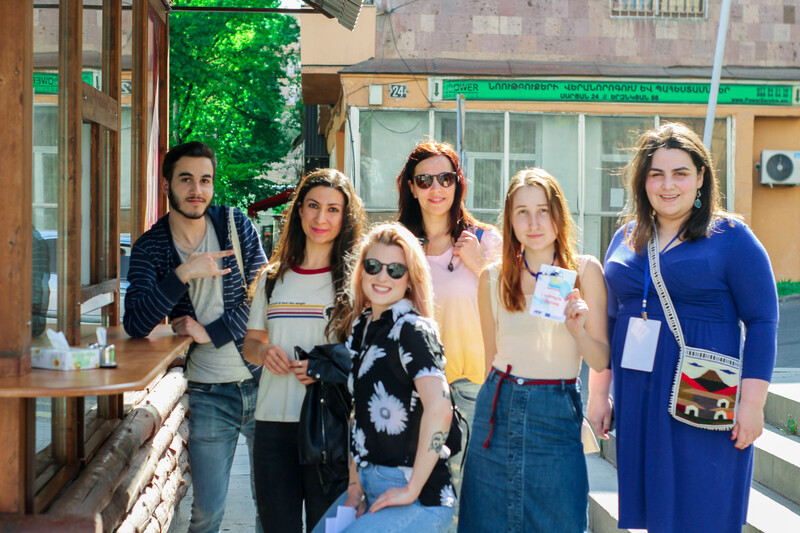 "Armenian Progressive Youth"
Özge Bozkaya is from Turkey and this year has come to Armenia to do a 6-month-long European voluntary service (EVS). 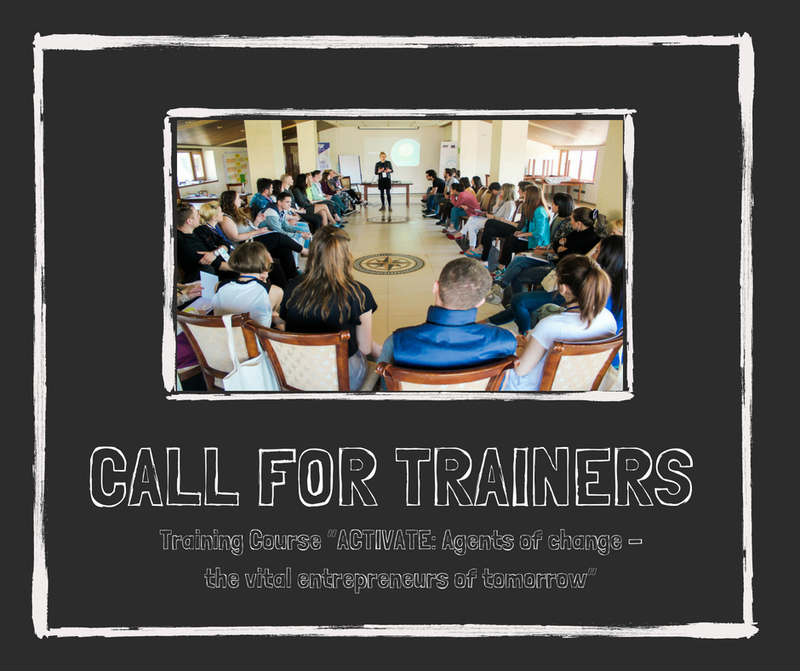 My way of meeting Will Smith and becoming a trainer.